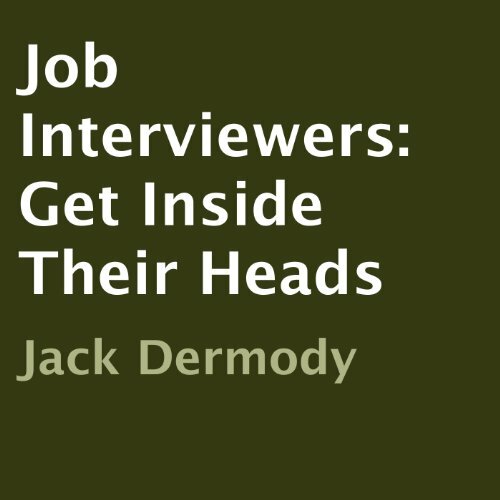 Showing results by narrator "Al Merritt"
Do you want to know the 40 real questions that job interviewers have in their minds? I know what you are thinking. How can anyone read another person's mind? Well, the secret hides in the reality that there are only four kinds of interviewers. Imagine that you will make it easy for job interviewers to like you. Do you know that, if you can speak respectfully to just four personality types, you hold in your hand the key to have a powerful persuasive edge over most people?